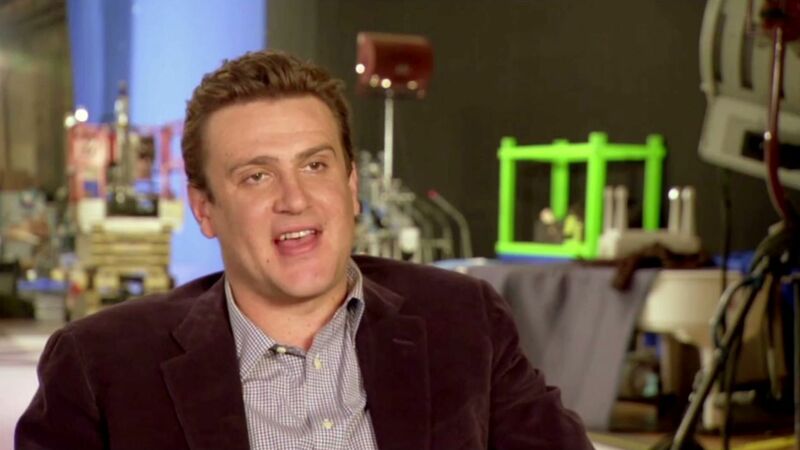 Jason Segel talks about doing justice to how amazing the Muppets are. To live up to expectations people have about the movie. He explains the story of The Muppets. The story is: when they take a tour of the Muppets studios, they find out it's gonna be torn down to drill for oil. They have to find Kermit and all the Muppets, who moved all over the world. Jason also talks about working with Amy Adams and Walter. Walter wants to become one of the Muppets. He also talks about the enormous finally of the movie and shooting it on his birthday on how this is a dream come true.